The EWS650AP provides Wi-Fi in outdoor settings such as patio cafes and expansive residential yards and decks. High transmit power ensures greater wireless coverage outdoors while serving more users with fast 11ac wireless speeds. Band Steering shifts dual-band devices to 5 GHz, improving performance. 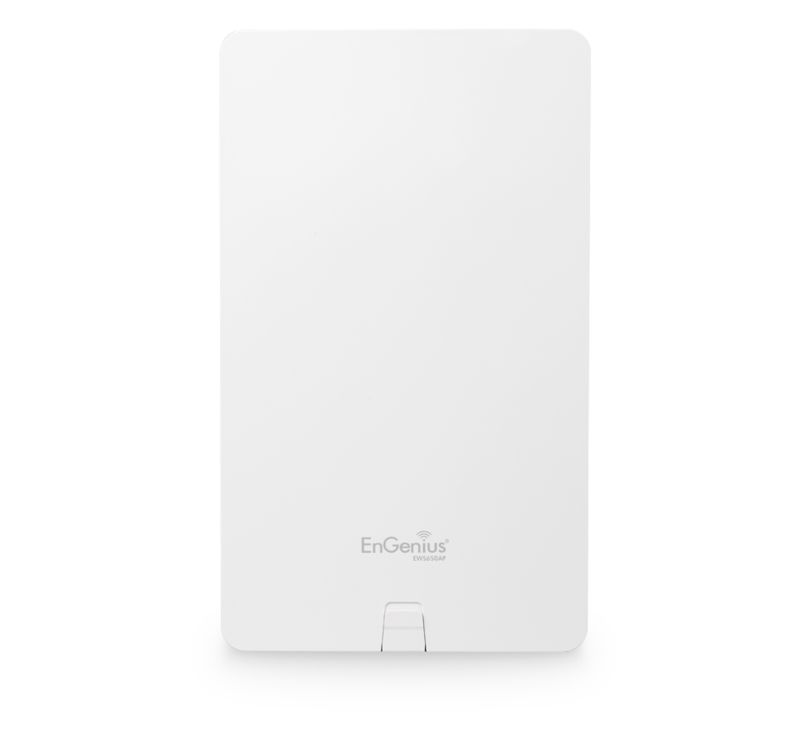 The EWS660AP expands 11ac Wi-Fi to outdoor locations with dual-band concurrent connectivity and increased user capacity for busy courtyards, restaurant patios and campus quads. Band Steering shifts dual-band devices to 5 GHz, improving network efficiency.